emeritus professor of philosophy, Brooklyn College (CUNY), special interest in Early Academy. I taught early Greek philosophy until the time of my early retirement in 1987. My research aimed to clarify the work of men around Plato, scientific and mathematical experts. This website aims to extend this work of clarification. Kingston’s tower is not 90m. It is an 80m tower. Kingston was commissioned on May 16th. Please note that the Hull turbine was installed on a 60m tower, and Scituate’s on an 80m tower. This is a huge difference and the wind speeds at hub height would definitely be higher for Scituate. Therefore it is reasonable to expect a higher capacity factor for Scituate. 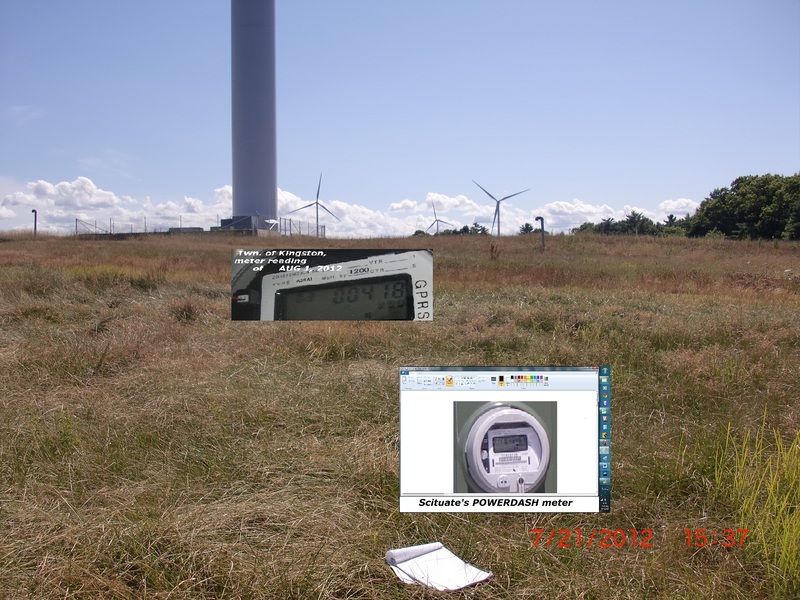 This all goes to say that it is very difficult to make straight comparisons between wind turbines.